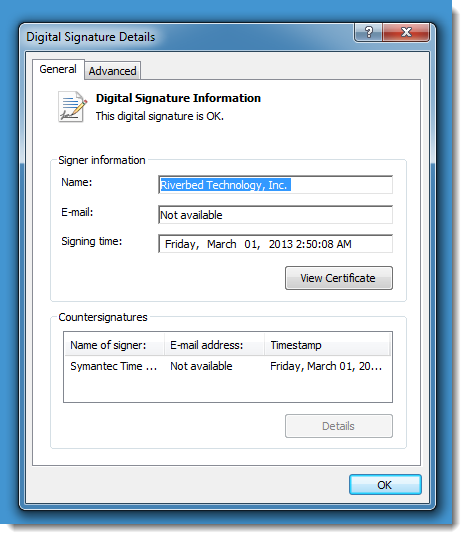 I received a couple of questions regarding Wireshark and Npcap. 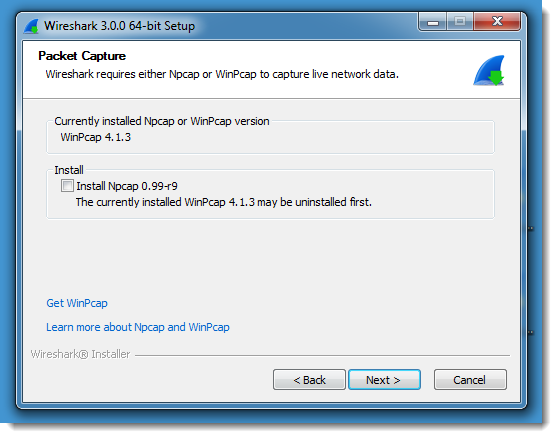 First of all, it's not a requirement to install Npcap if you want to upgrade to Wireshark 3. 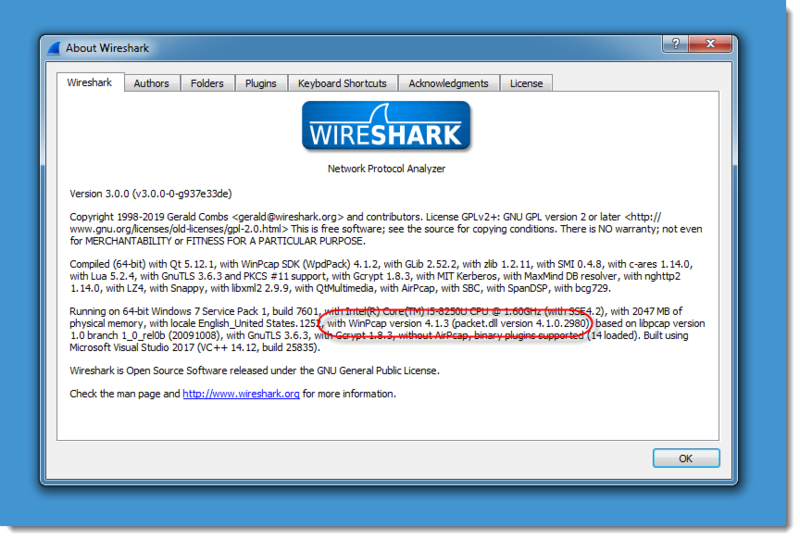 And then Wireshark 3 will use WinPcap (installed with prior versions of Wireshark). Actually, you don't even have to install a packet capture library on the Windows machine you install Wireshark on, as long as you don't have to capture packets with Wireshark on that machine. The standard version is also limited to installation on five systems. 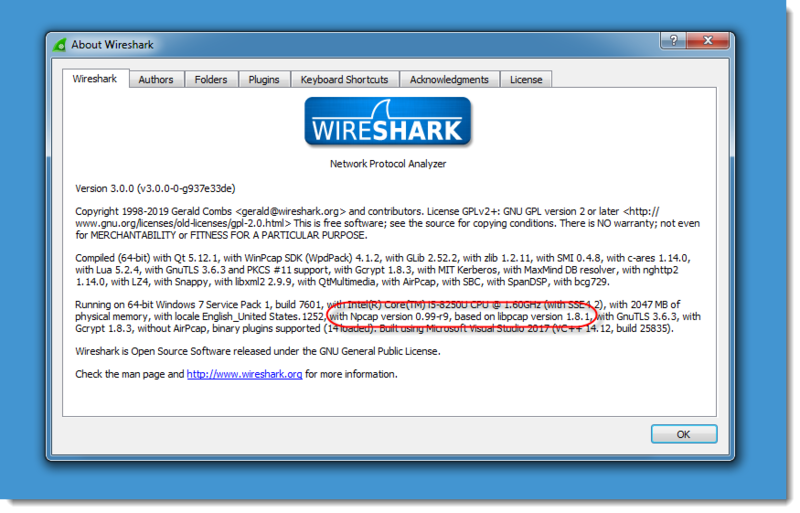 If you install Wireshark with Npcap, and you use Npcap exclusively with Wireshark and/or Nmap, then the standard license still applies even with more than 5 machines.